The financial services industry has traditionally provided clients with labyrinthine access to various strategies without any guidance to leverage the overlap and reach the ultimate goal of any financial strategy—confidence that the goal has been met. Frustrated by what they saw as a disconnect between tax planning & investing, Jason & Sonia Vitucci have built the services at their practice to achieve integrated financial planning. Vitucci Integrated Planning uses 4 elements to deliver clients through a thorough planning process. Being independent business owners allows us to put the process of financial planning first before discussing any form of implementation. Our practice uses a checklist-driven process to address 8 Wealth Issues we believe you will face throughout the course of your financial life. Most people don't have a comprehensive plan--what they have is a collection of random financial assets. Without a comprehensive strategy it becomes difficult to control your risk & achieve your goals. We use the blueprint of your financial plan to design the structure of your net worth--using a variety of investment vehicles & financial instruments to add efficiency to your finances. Being intentional with structure adds a different kind of diversification. The conclusions & action items formed in a financial plan are about so much more than the risk tolerance of your investment portfolio. The end result of our financial planning process will provide us a guide for structuring your net worth to reflect the conclusions in the plan. 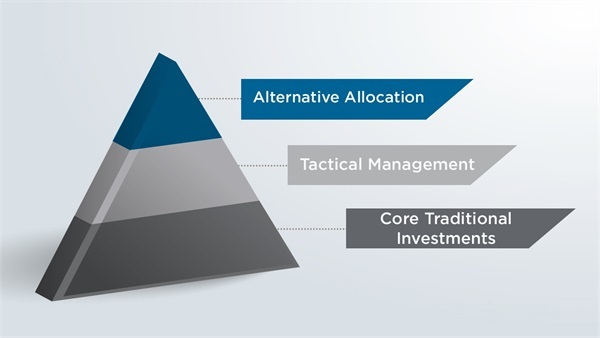 This will include not simply an asset allocation for your investments, but also the consideration and use of varying investment vehicles that may provide different tax treatment, insurance benefit, or another financial consideration. The structure of your net worth is a financial blueprint that clearly answers a need in your financial plan & will provide you with confidence to make impactful financial decisions. 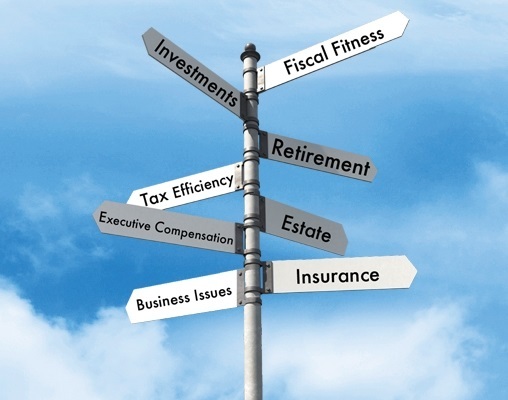 We believe that while many advisors pay lip service to the idea of tax considerations, few deliver true tax planning. Most people approach taxes as a problem; we can help you use the tax code to your advantage through planning. While we also offer services to prepare your tax return, our clients leverage over 50 years combined experience on our tax team to stay ahead of the ever- changing tax landscape. We believe that the need for tax planning will only grow more serious as government budget deficits expand and promises under entitlement programs swell. Proper tax planning could reduce your expenses in retirement by potentially limiting the cost of taxation—because it is not ONLY about the size of your nest egg but also about how you crack it open. 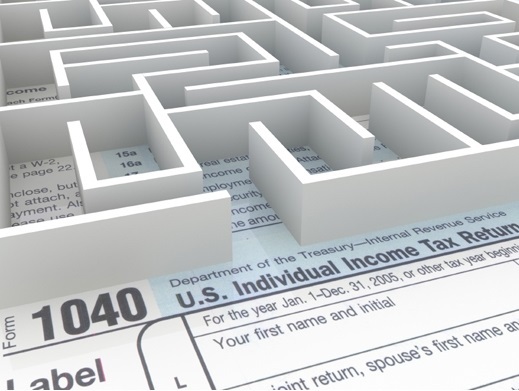 Tax-Aware Investing -- Often linked directly to your net worth structure to position for tax deferral or to minimize the taxability of investment income. Discussing the use of business entities to minimize liability exposure and allow earned income to flow efficiently. Your intentions when you are no longer here are important. While money alone does not create a legacy, the opportunity provided through wealth can change generations. It is for this reason that after feeling confident about the feasibility of their retirement, we lead our clients through the discussion of their estate intensions. If nothing else, nearly everyone needs estate documents in place: a will, trust, powers of attorney for finance & healthcare—so that your assets can be tended to at your passing or incapacity & someone can make decisions in your stead. We also help clients with a thorough review of the titling of their assets & beneficiary designations. These have major implications if not aligned with the estate documents you have drawn up. 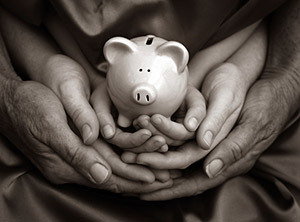 Creating legacy assets for specific family financial goals. Choosing a successor trustee or executor to carry out your intensions.